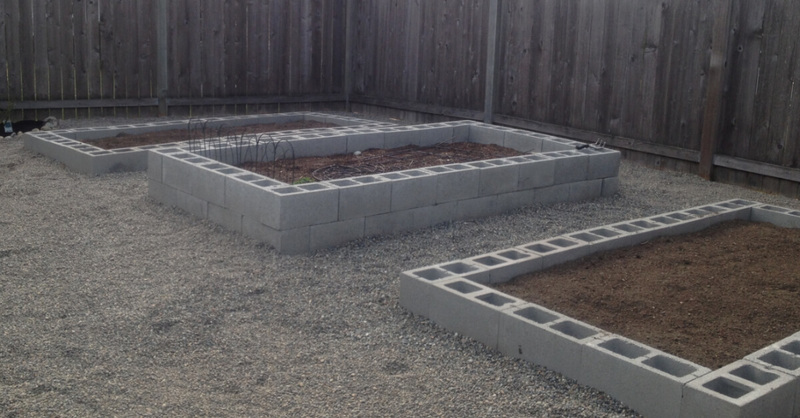 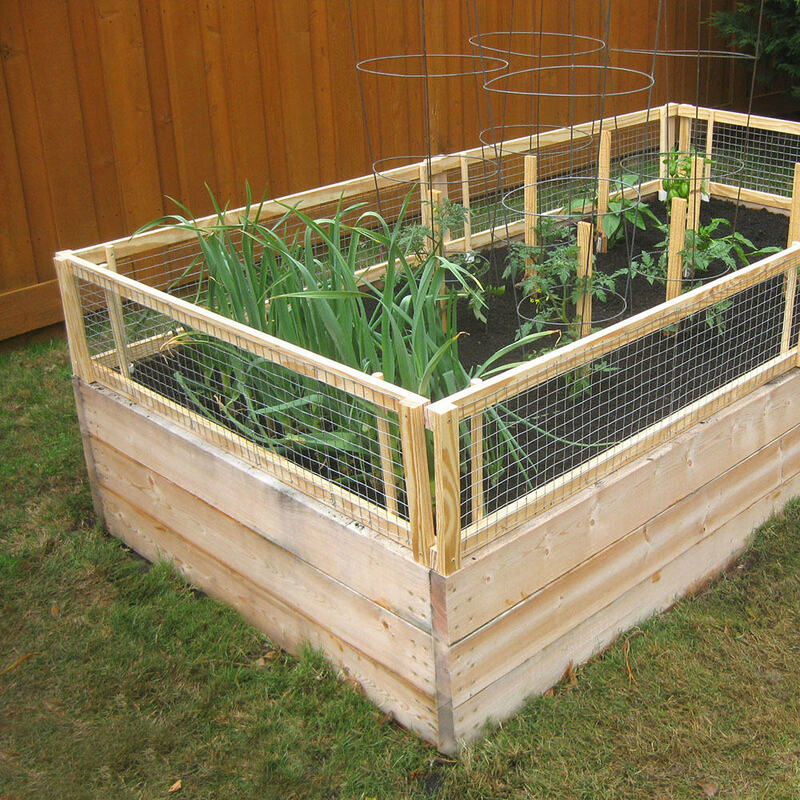 Raised garden beds are great for number of reasons. 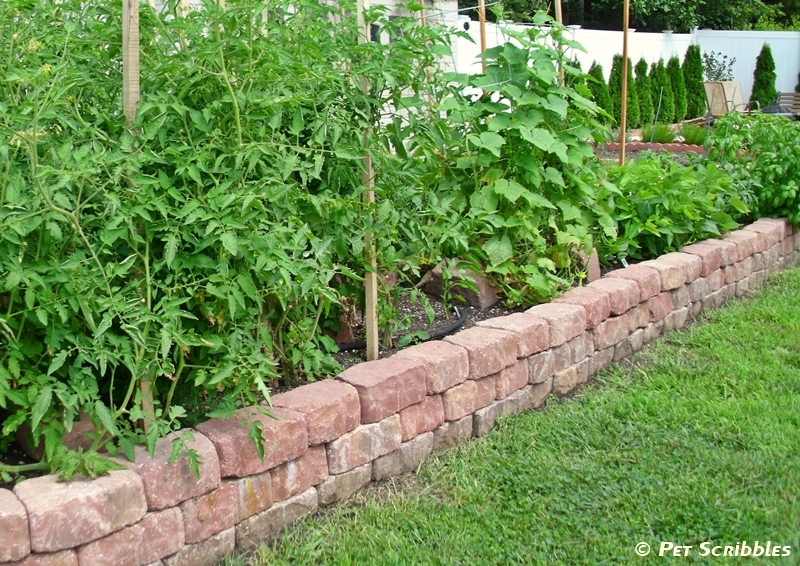 They keep pathway weeds from your garden soil, prevent soil compaction, provide good drainage and serve as a barrier to pests such as slugs and snails. 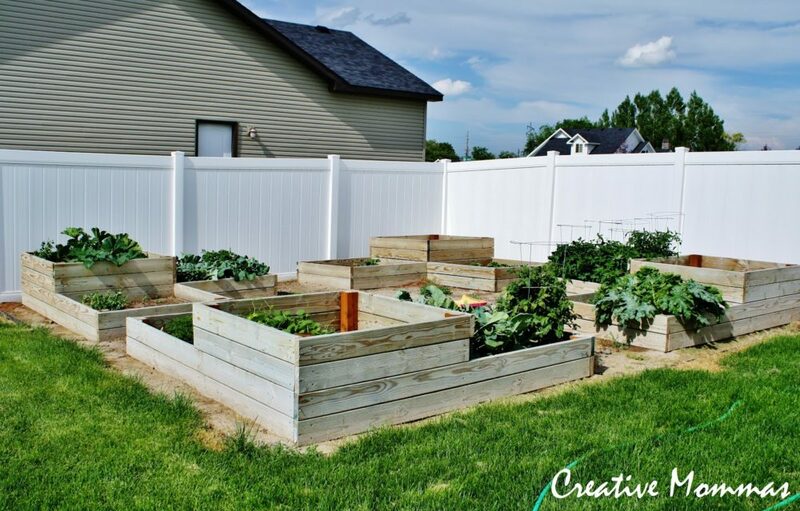 Raised garden beds also reduce back strain from bending over to tend to plants — which is especially helpful for anyone with back problems. 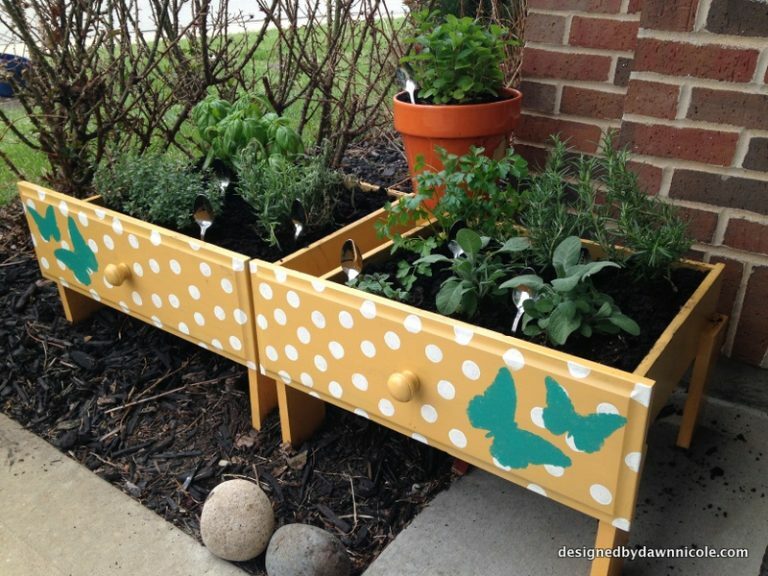 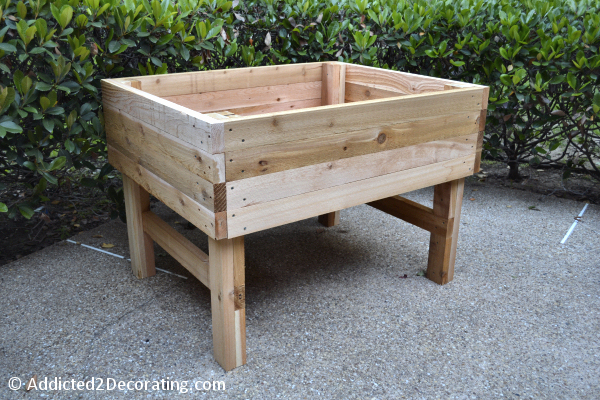 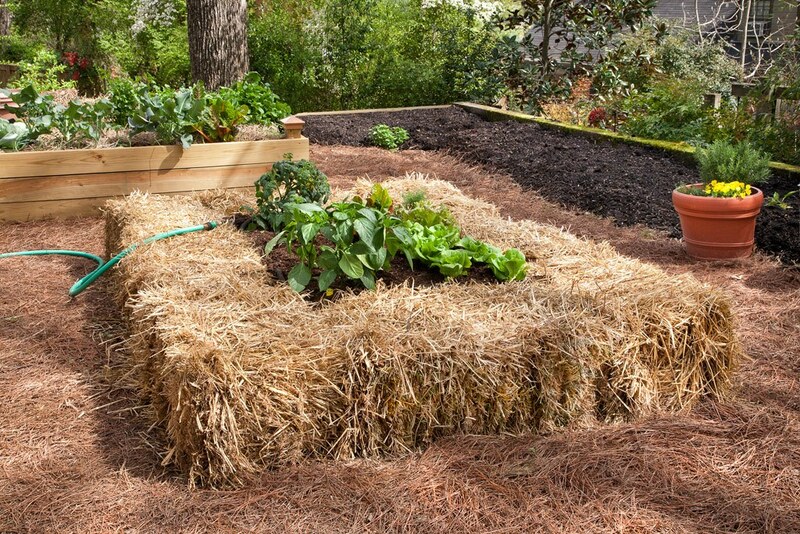 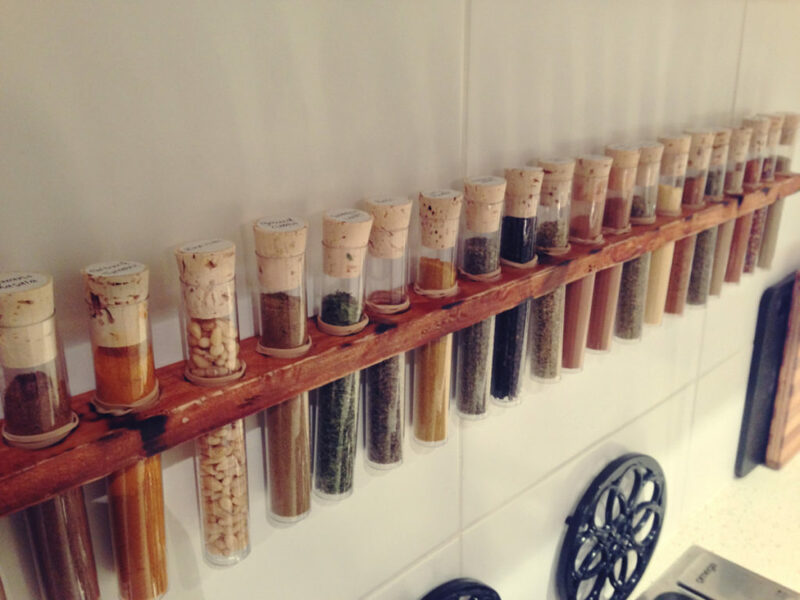 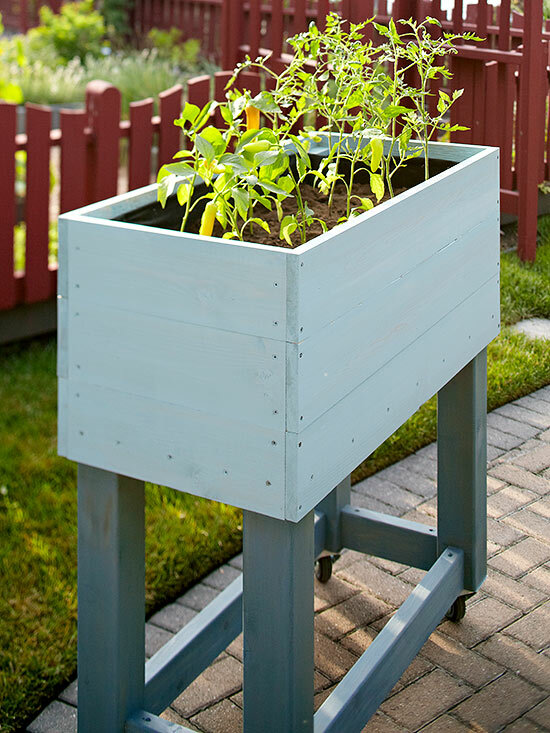 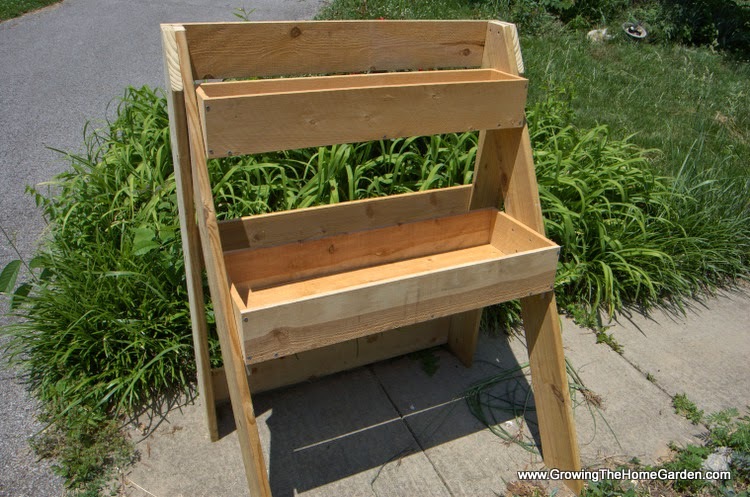 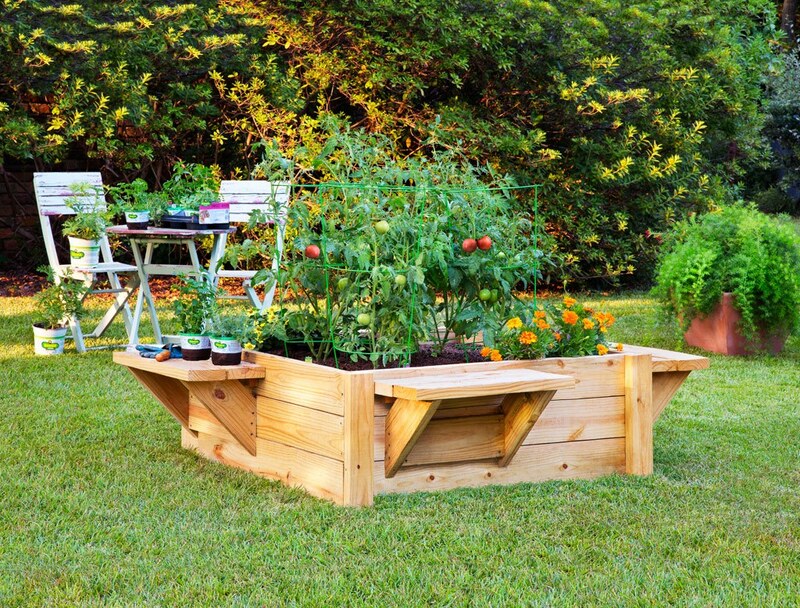 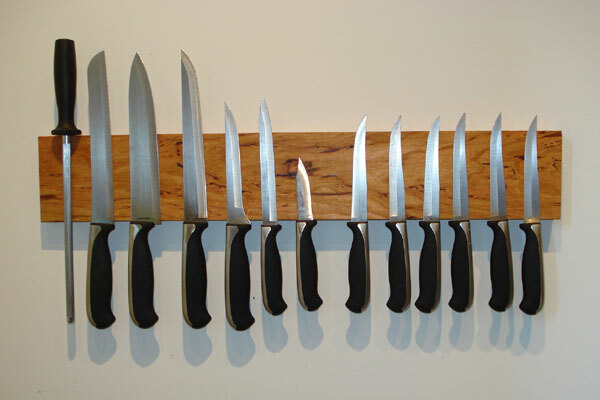 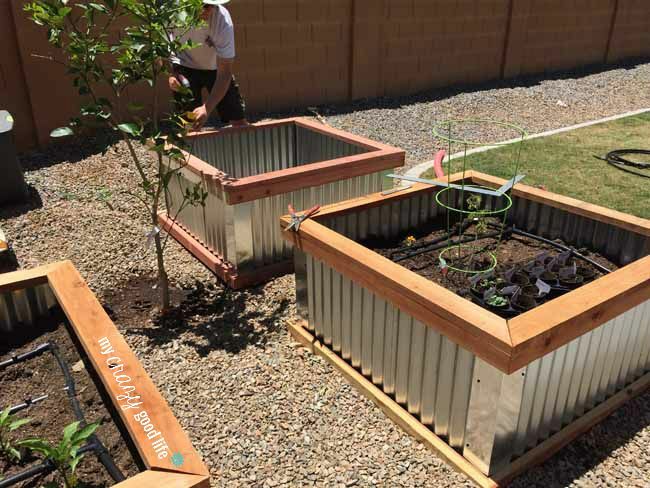 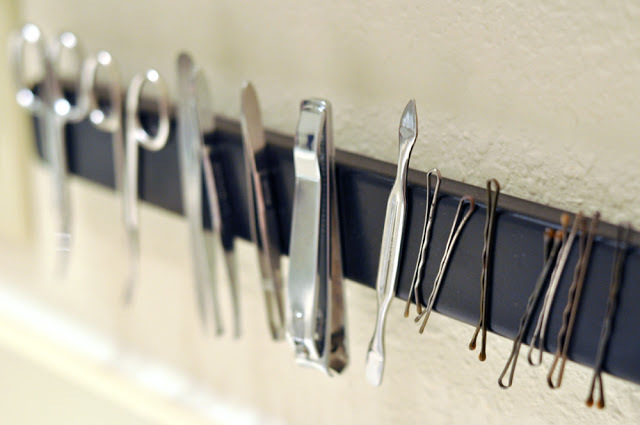 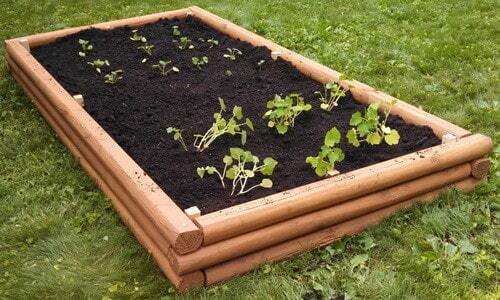 Here are 15 DIY raised garden bed ideas that anyone with some basic tools can put together. 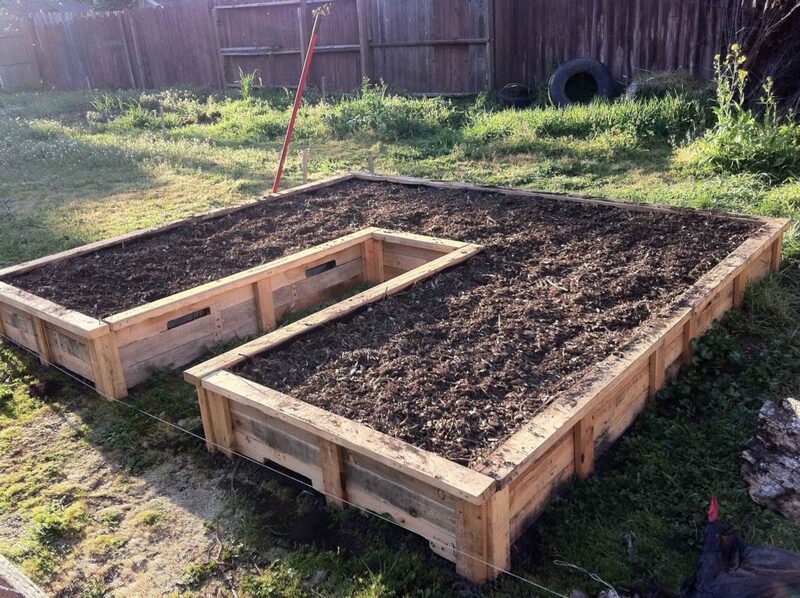 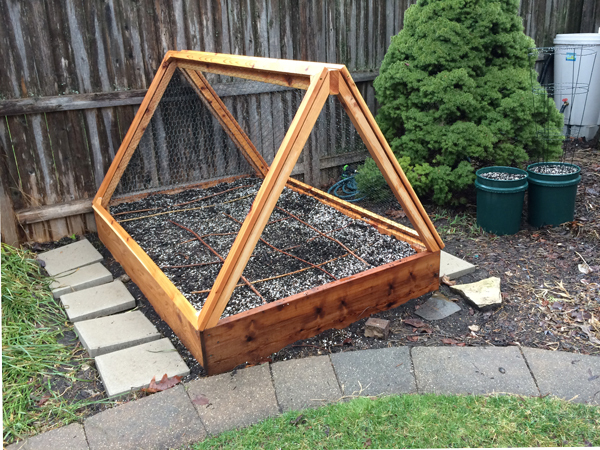 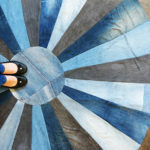 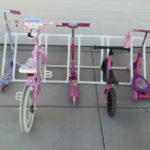 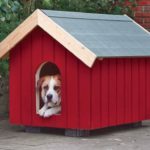 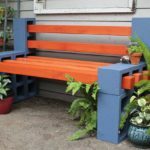 As you can see, there is no limit to the ways you can build your garden bed, and by using all different types of supplies and materials, you can do something personal & unique.